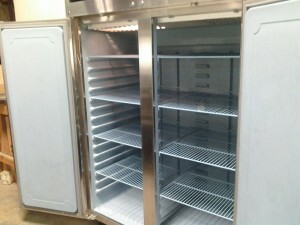 If you need refrigeration equipment-new or used- call Air Control Heating today for a FREE quote. 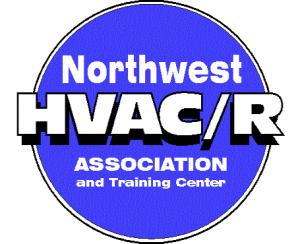 If you need Refrigeration Equipment – New or Used, we sell both new and used restaurant refrigerant equipment. Before you buy that new reach-in, walk-in or ice machine, give Air Control Heating and Electric a call. We may have a refurbished unit in stock that is exactly what you need. If you already have a quote from another source, let us give you a competitive quote – we may be able to save you money! 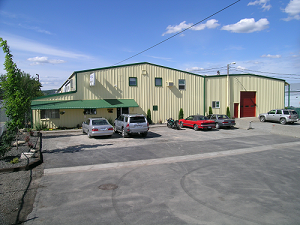 Air Control Heating & Electric of Spokane, WA rebuilds and sells used restaurant refrigeration equipment. We sell it for less than new, so you save money. All our used equipment is thoroughly checked out and repaired in our shop before it goes out, so WE GIVE YOU A WARRANTY! Used equipment is sold WITH WARRANTY. Delivery and turnkey installation available. We have extensive experience with commercial refrigeration equipment and projects going back over 25 years.